British singer/songwriter Kyla Reid, professionally known as Kyla, has delivered her new promotional single online. “Eyes” is now available via iTunes, Apple Music, Amazon, Google Play, Tidal and all other digital streaming platforms. The track was co-written by Jeremiah “SickPen” Bethea, who previously worked with Claudette Ortiz (“Automatic”), K. Michelle (“Talk to God”), Mario (“Let Me Help You”), LeToya Luckett (“Disconnected”) and Toni Braxton (“Missin”). 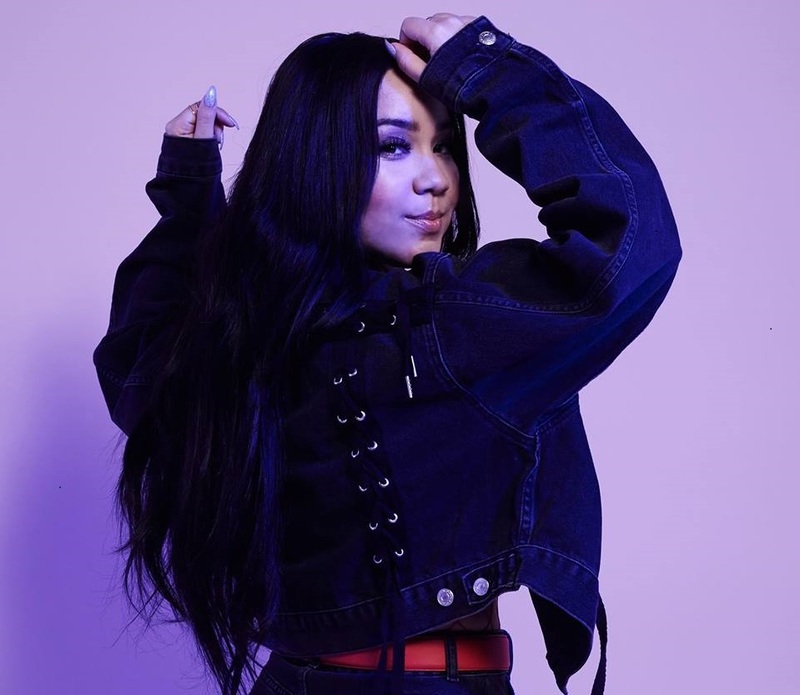 As mentioned in earlier posts, Kyla’s upcoming project – featuring the Andrea Martin-penned/Ill Blu-produced single “You Ain’t Mine” – is scheduled to arrive via Universal Music Group / Virgin EMI Records. The still-untitled collection reportedly boasts further contributions from Rude Kid, Kelly Kiara, Moon Willis, Jenna Andrews, Needlz, Hannah Yadi, Invisible Men, Alicia Renae, Sacha Skarbek, Lindy Robbins, and Banx & Ranx. Stream the audio clip for “Eyes” below. British singer/songwriter Dan Caplen has teased a new collaboration with Jamie Scott, Wayne Hector, and Jonny Coffer. “Catching ideas yesterday with Jamie Scott x Wayne Hector x Jonny Coffer,” he posted to his Instagram on Wednesday (September 27, 2017). Scott and Coffer have collectively written and produced songs for Rag’n’Bone Man (“Skin”), Ady Suleiman (“Wait for You”), Beach (“Bite My Tongue”) and Ella Henderson (“Paperback Love”). As mentioned in earlier posts, Caplen’s upcoming project – featuring the Ray BLK-featuring / Jordan Riley and Mark Ralph-produced “Flat Champagne” – will arrive later this year via Atlantic Records UK. Other musicians expected to appear on the still-untitled collection are Fred Cox, Amy Wadge, Two Inch Punch, Hannah Yadi, Frank Gamble, Jennifer Decilveo, Levi Lennox, Amish “ADP” Patel, Jamie Hartman, Fraser T. Smith, Grades, Dave Tozer, Bastian Langebaek, Fred Ball, MJ Cole, and Felix Joseph. Stream the audio clip for “Blinded by the Lights” below. 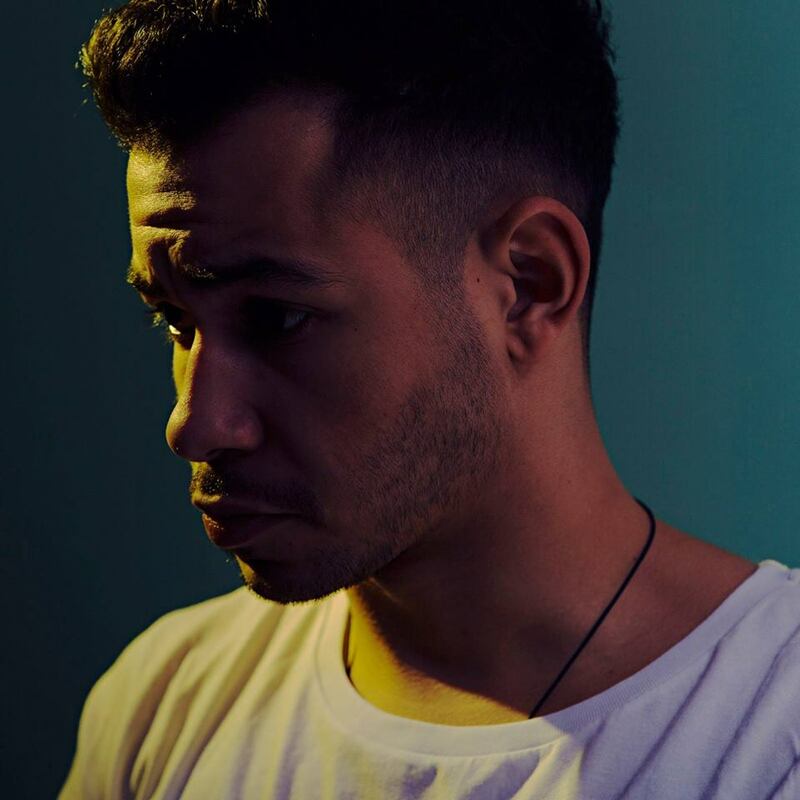 British singer/songwriter Daniel Sebastian Caplen, professionally known as Dan Caplen, has enlisted Jennifer Decilveo for a new collaboration. Her songwriting resume boasts additional works with Ryn Weaver (“Sail On”), Melanie Martinez (“Play Date”), Diana Gordon (“Bleeding Out”), Beth Ditto (“We Could Run”), Michelle Branch (“Temporary Feeling”), Andra Day (“Rise Up”), Rebecca Ferguson (“Without a Woman”) and Wens (“Bleed”). Meanwhile, Caplen’s upcoming project – featuring the Ray BLK-featuring / Jordan Riley and Mark Ralph-produced “Flat Champagne” – will arrive later this year via Warner Music Group / Atlantic Records UK. The still-untitled collection reportedly delivers additional alliances with Fred Cox, Amy Wadge, Two Inch Punch, Hannah Yadi, Frank Gamble, Levi Lennox, Amish “ADP” Patel, Jamie Hartman, Fraser T. Smith, Grades, Dave Tozer, Bastian Langebaek, Fred Ball, MJ Cole, and Felix Joseph. American singer, songwriter, model, and DJ Natasha Jihane Ferguson, known mononymously as MAAD, has unleashed her new promotional single online. “Wonderland” – featuring Jimi Tents – is now available via iTunes, Apple Music, Amazon, Google Play, Tidal and all other digital streaming platforms. 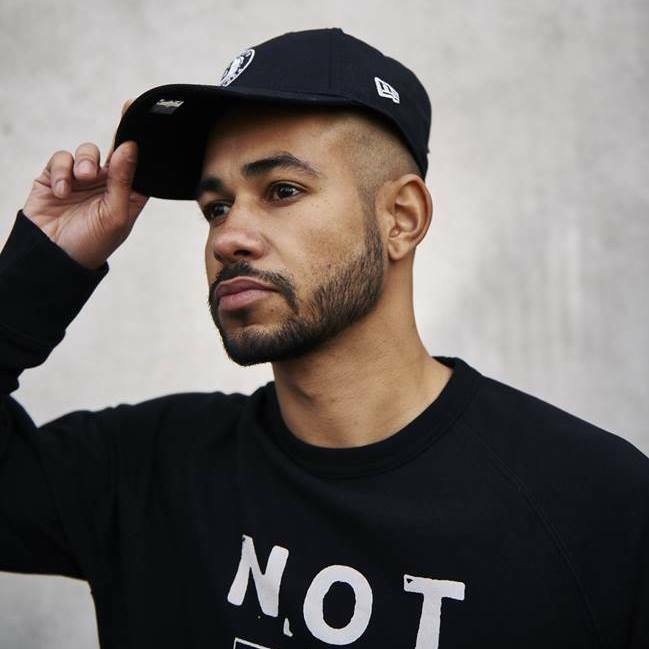 The track was co-written by MAAD alongside fellow recording artist Hannah Yadi, whose songwriting resume boasts further works with Tara Carosielli (“Leave You Lonely”), Frank Gamble (“J’adore”), Maxine Ashley (“Run from Reason”) and Zac Samuel (“Losing You”). On the follow-up to “Le Funk,” which was released earlier this year, MAAD has also worked with songwriters and producers including Fred Ball (Rihanna, Alicia Keys), Trey Campbell (Kiana Lede, Ella Henderson), GRADES (Raleigh Ritchie, Jessie Ware) and Chiara Hunter (Fleur East, Imani Williams). Stream the audio clip for “Wonderland” below.